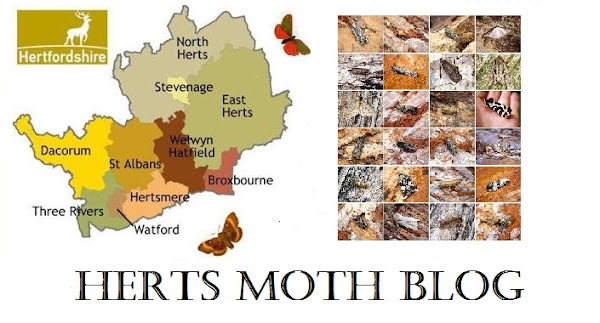 Things just keep getting better and better and the species are really racking up in my garden with this continued heatwave in fact it's been pretty nice for a week now with highs last Wednesday of 25 degrees and a minimum temperature of 15c under clear skies brought the moths out. 19 species were new for the year, a further two were new for the garden and another 2 were (possibly) completely new for me! Breathtaking indeed. Two of the species still need genitalia examination for confirmation. I'll let the list and the photos do the talking. I'd think Exoteleia dodecella for the Sorhagenia, Ben. The Caloptilia looks interesting. Thanks Billy, I will look at that. Yep Caloptilia to be dissected.